Ogodeal.com has everything you need to repair Google Nexus 6 mobile phone. 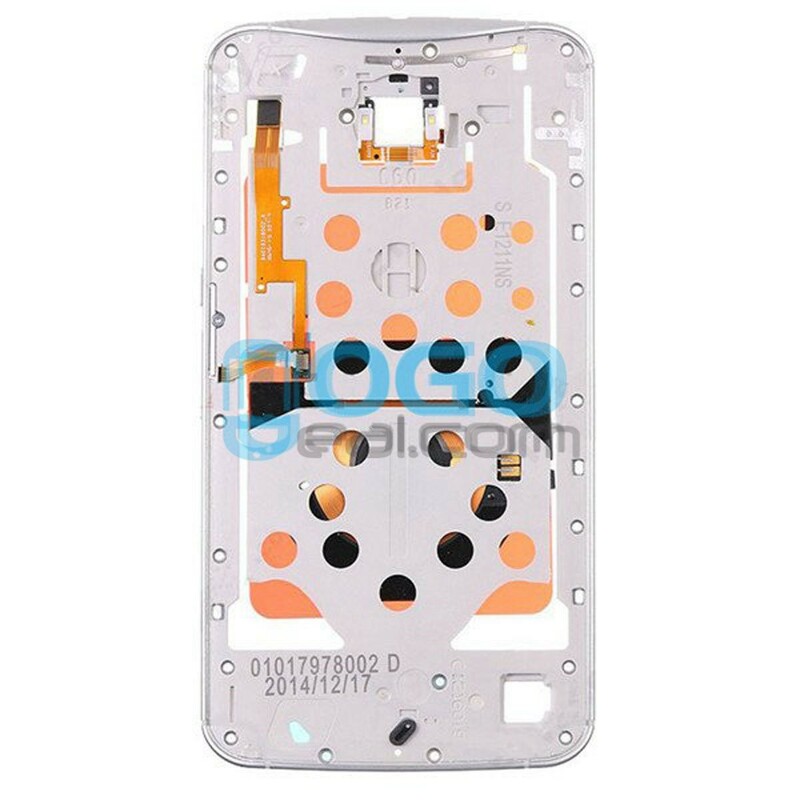 This is Front Housing Bezel for Google Nexus 6. You can use it to repalce your old, damaged or non-working Front Housing Bezel/ middle plate frame. Professional Google Nexus 6 Parts wholsale factory supplier, ogodeal.com supply full range of Google Nexus 6 Smartphone replacement parts with highest quality and resonable price.